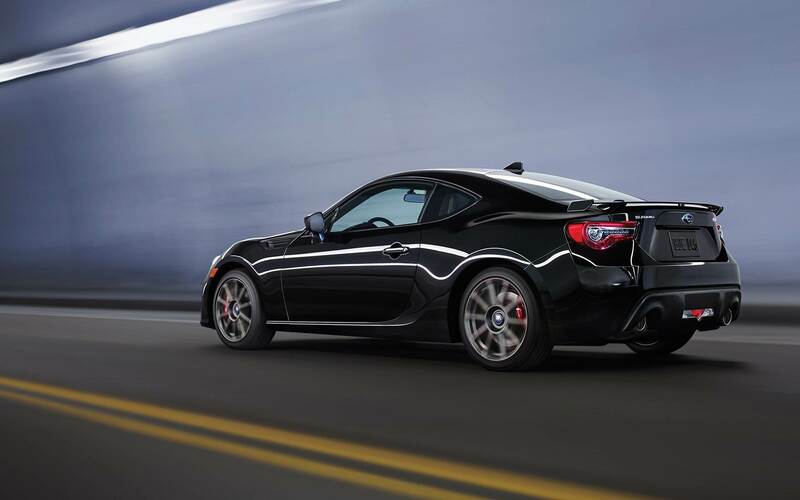 The Subaru BRZ is lightweight, easy to drive, fun to drive, and beautifully balanced. That's a lot of adjectives that all describe the 2018 BRZ perfectly. There simply isn't another car like the BRZ, and especially not one that will put a large grin on your face. Your smile will only get larger when you hear about the further additions to the 2018 BRZ. Some of these additions include a new tS trim level. The tS is limited to 500 units, so you'll have to act fast in order to snag this impressive trim. That new trim, along with the Limited, gets a brand new welcome infotainment upgrade which includes with it Android Auto and Apple CarPlay, a 7-inch touchscreen, and integrated navigation. If you want a car that will consistently raise your mood, and handle like a dream, then the 2018 Subaru BRZ is the perfect car for you. Still curious? Keep reading further for even more information. 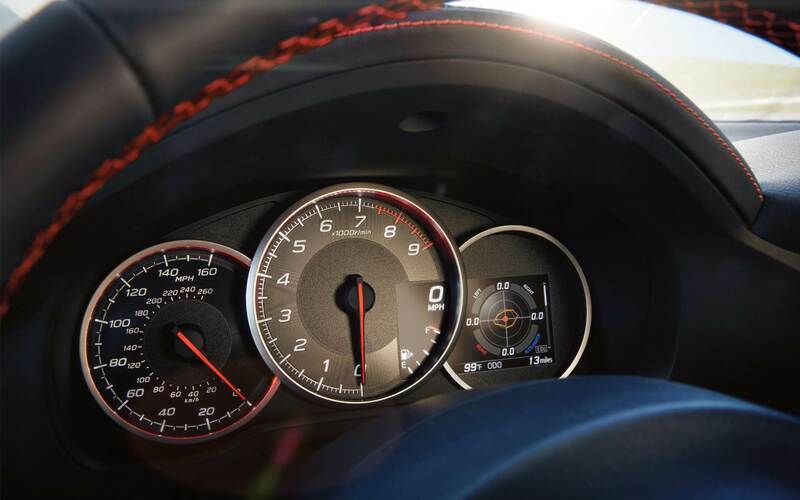 What engine powers the BRZ? 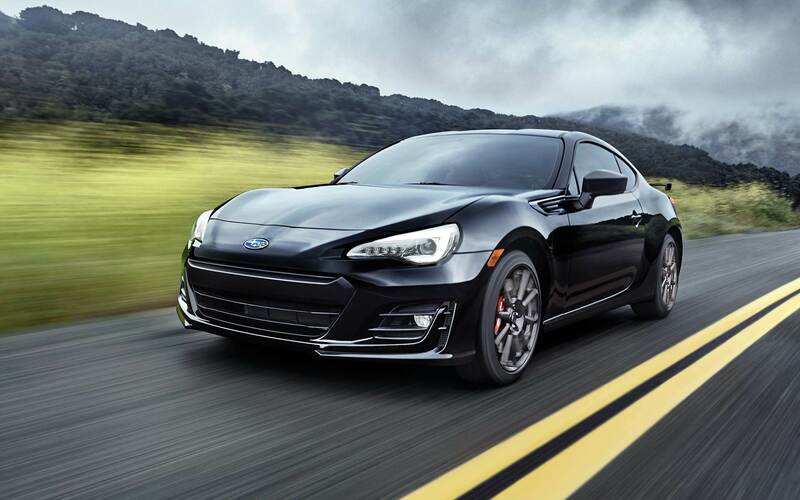 The standard engine on every BRZ is a 2.0-liter four-cylinder that produces 200 horsepower and 151 lb-ft of torque with the optional six-speed automatic transmission. 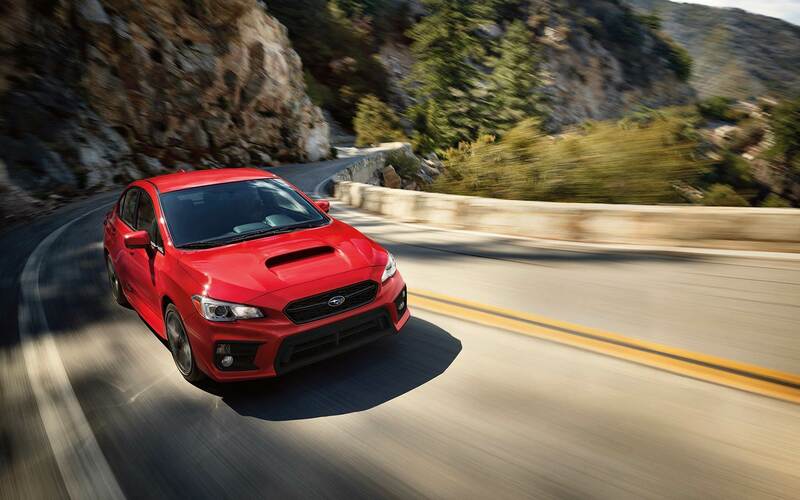 The standard six-speed manual transmission boosts the horsepower and torque to 205 horsepower and 156 pound-feet of torque. The drivetrain that is paired with these systems is rear-wheel drive. That means that you'll be getting plenty of power delivery to those rear-wheels, and you'll be getting plenty of handling ability for any tight corners. 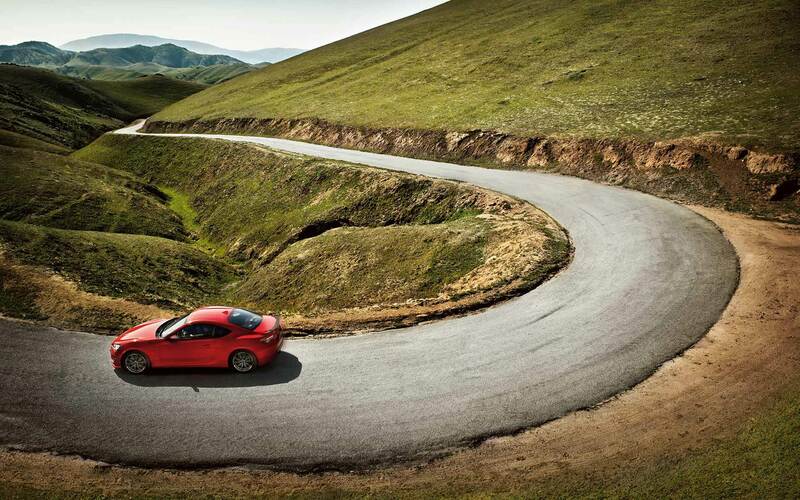 Furthermore, the BRZ has a low base curb weight of 2,789 pounds, which allows for even better handling and reflexes. What trim levels are offered with the BRZ? 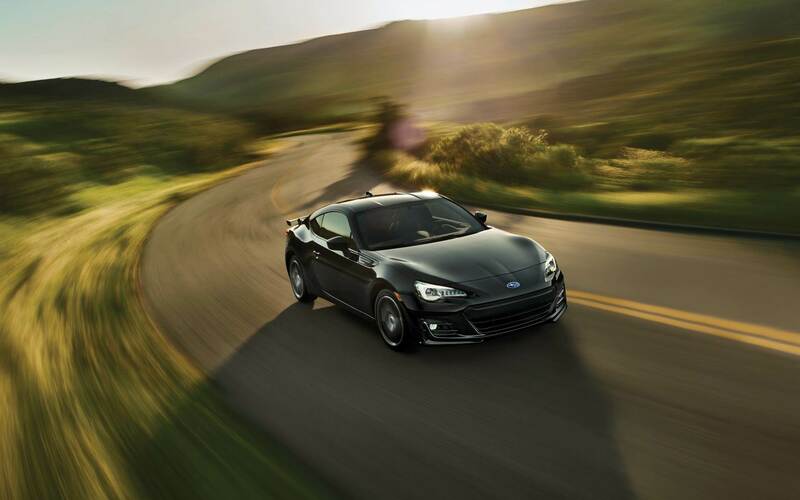 Three trim levels are offered with the Subaru BRZ. The first of these options is the BRZ Premium. This trim offers you satellite radio, a CD player, an auxiliary audio jack, an eight-speaker sound system with a media player interface, a USB port, a variety of smartphone-streaming audio apps, Bluetooth, a 6.2-inch touchscreen, a folding rear seatback, a leather-wrapped multifunction steering wheel, cloth upholstery, a height-adjustable driver seat, heated mirrors, a trunk spoiler, LED headlights, summer performances tires, and 17-inch wheels. The BRZ Limited, which is the mid-level option, offers Apple CarPlay and Android Auto, a 7-inch touchscreen with integrated TomTom navigation, a second USB port, an enhanced trip computer display, heated front seats, simulated-suede upholstery with outer seat portions in black leather, dual-zone automatic climate control, keyless ignition and entry, and LED fog lights. 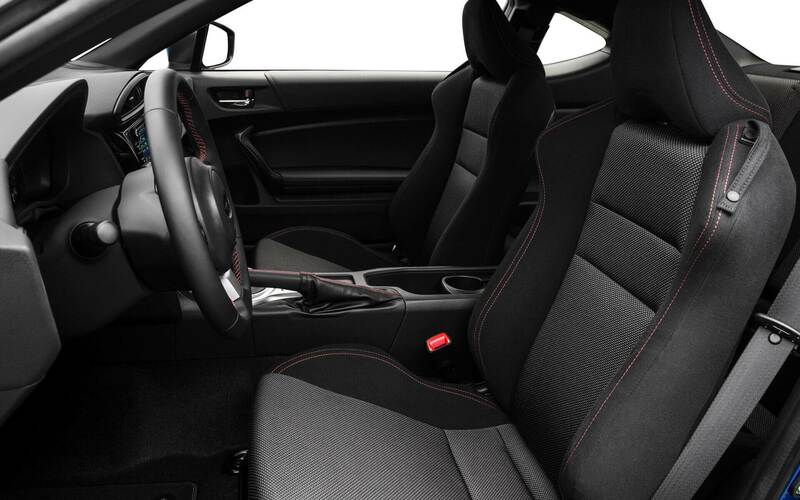 The BRZ tS, which is a limited-edition trim, comes with special Cherry Blossom Red accents, special black finishings, underbody spoilers, a pedestal-style carbon fiber trunk spoiler, Michelin Pilot Sport 4 tires, Brembo high-performance brakes, black 18-inch STI wheels, different STI-tuned Sachs dampers, and body-stiffening elements. 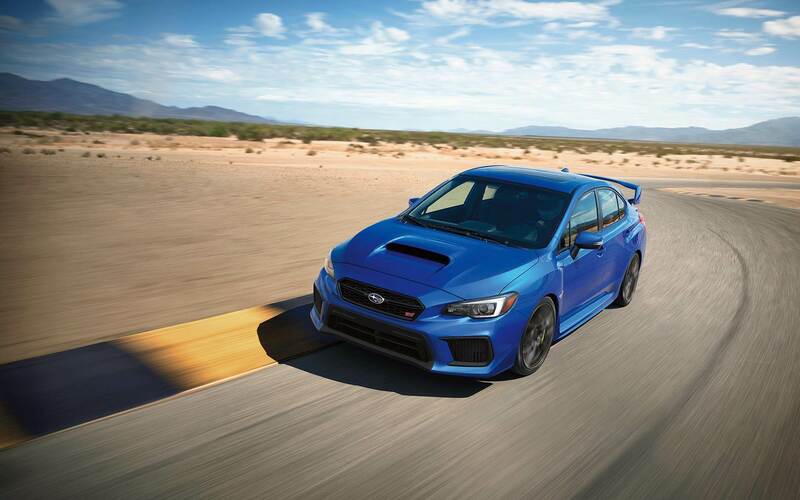 What safety features come with the BRZ? 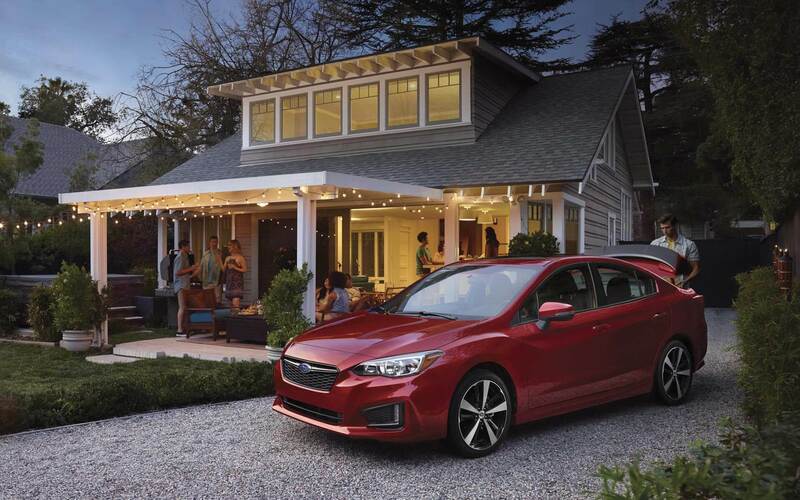 Safety is inherent to the design of every Subaru vehicle. That can be seen in the ring-shaped reinforcement frame design which provides the perfect foundation for occupant safety and crash protection. Even the Boxer engine helps to enhance safety by giving more crush room on the side and the front. 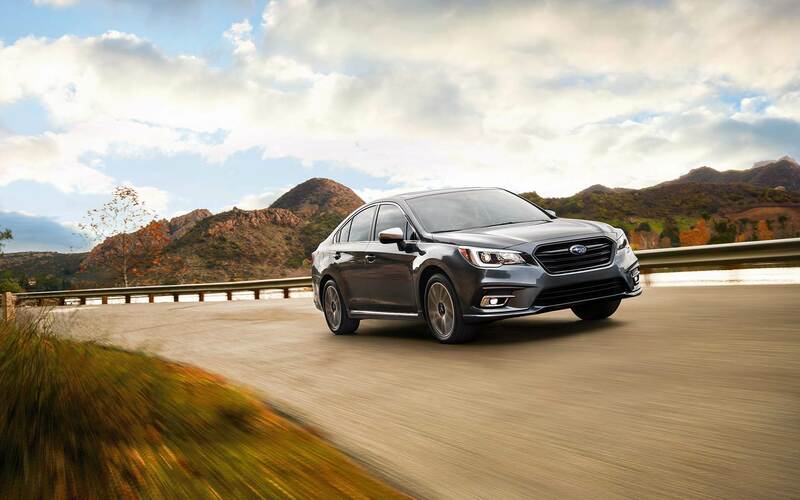 To combat a whiplash injury, Subaru has added high-strength front seat frames. They also didn't forget about airbags, with the Subaru Advanced Frontal Airbag System. 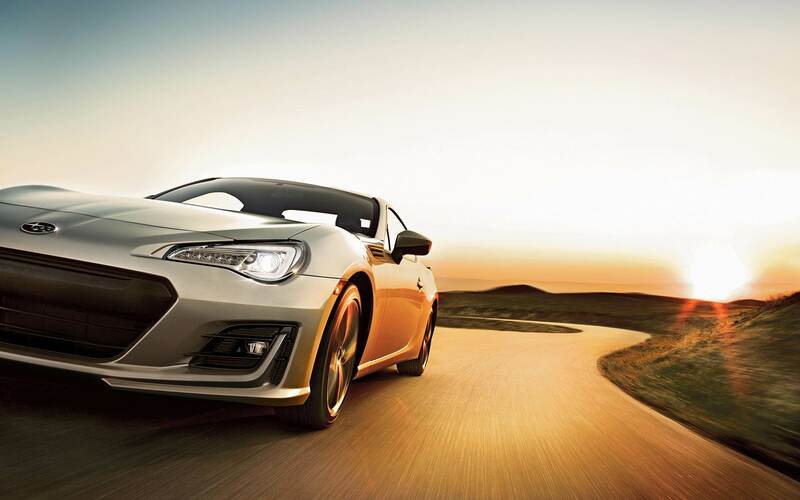 The Subaru BRZ is stylish, sleek, and it handles like a dream. If those sound like tempting enough reasons to want to learn more about this car, then give us a call! 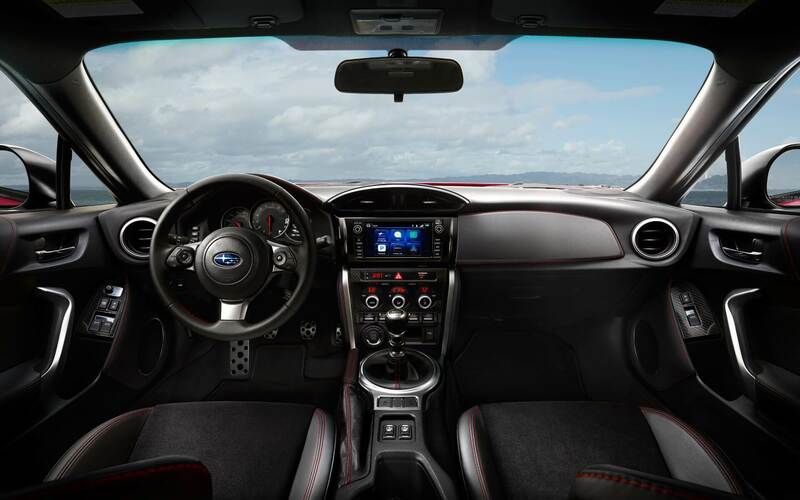 We also hope you'll schedule a test drive with us, and get behind the wheel of your very own BRZ!